RIVERSIDE, California (Reuters) -- General Motors is facing a new lawsuit that says the automaker should compensate millions of vehicle owners in the United States for lost resale value, potentially exceeding $10 billion (7.3 billion euros), because a slew of recalls and a deadly delay in calling back cars with defective ignition switches has damaged its brand. 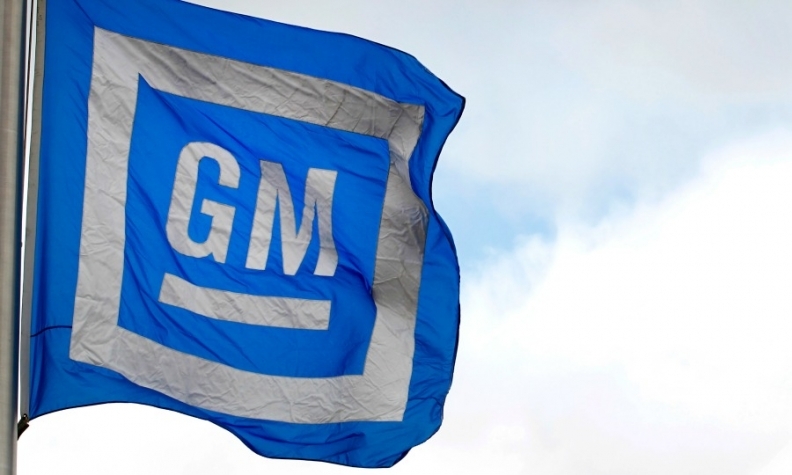 According to a complaint filed on Wednesday with a U.S. federal court in Riverside, California, GM hurt customers by concealing known defects and valuing cost-cutting over safety, leading to roughly 40 recalls covering more than 20 million vehicles this year alone. The plaintiff is Anna Andrews, a resident of La Quinta, California. Andrews said she would not have bought her used 2010 Buick LaCrosse, or would have paid less for it, had GM done a better job of disclosing vehicle defects.